Enhance your clinical skills in digestive health to the point of mastery through this 500 hour online certificate program. This 10 month comprehensive e-course in Ayurvedic digestive tract pathology starts Oct 14th, 2019. Register for only $265/month until April 30th. Or, register with the $600 application fee now and pay off tuition later. Total application & tuition for this course if you register now will be $4,499. See payment plan details here. Save an additional $250 by paying your entire balance before the first day of class. Application / registration fees are non-refundable. For information about school policies, please see our course catalog. Become a leader in integrative health care by enrolling in this comprehensive course in Ayurvedic digestive tract pathology and Ayurvedic nutrition. Through this 500 hour online course you'll build confidence in your ability to improve digestive tract health and wellness using food and herbs as medicine. This rigorous program uses a hands-on approach so that you experience the knowledge directly. The material you learn in this program can be used to enhance your career and clinical skills in digestive health to the point of mastery. Master the art of digestive tract health and wellness for over 30 major digestive tract pathologies. Experience first-hand the subtleties of your body's unique relationship to food through a hands-on approach. Develop your capacity and confidence to make expert food recommendations to your clients, on a case by case basis. You'll be able to experience your digestive process in each of the tissues in your digestive tract. 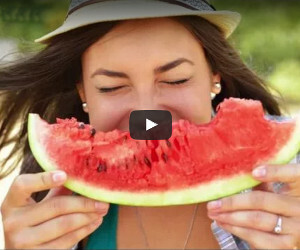 You'll know what is happening to the food in your digestive tract every step of the way. 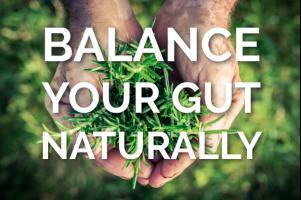 You'll be able to correct imbalances in digestion through natural remedies. You'll know food so well you will be able to go to a foreign country, eat a food you've never seen before, and after three days be able to tell its pharmacological effects, just through taste and your experience of digesting the food. You will be able to teach this body-centric approach to your clients, showing them how to make better food choices guided by actual digestive and nutritional experiences. Inspire your client's confidence in you, and the confidence of the medical community, through your ability to articulate the nuances of major digestive disorders. Weekly live discussion of a case study gives you practical holistic recommendations. Weekly food & body awareness exercises followed by discussion give you a direct experience of the medicinal effects of a wide variety of foods and herbs. Access to qualified teachers and a professional student body to facilitate your discovery and troubleshoot challenges. A comprehensive digestive consultation manual walking you through the entire digestive consultation process from A-Z, detailing a comprehensive list of questions for a myriad of client scenarios. This manual is provided at the cost of printing & shipping. Note: This manual is exclusively available to students, only. 500 Hour Certificate of Completion as an Ayurvedic Nutrition & Digestive Health Coach*. You may also be eligible for additional certifications through AAPNA. * Laws vary by state. Ayurveda is an unlicensed profession in the state of North Carolina. This program does not give you a license to practice medicine. A certificate of completion is given to those graduates who successfully complete the program. To register as an Ayurvedic Food & Nutrition Consultant with AAPNA, you must have an additional 500 hours of training in a health related field (yoga, massage, nursing, etc.). Please text John at 828-785-8213 if you have questions in this area. Why focus on digestion & food? Digestion is relevant to many, if not all, your clients' lives. Why? Digestion nourishes blood, the blood that feeds your body. You can't nourish your organs without healthy blood. You can't nourish blood without healthy digestion and a healthy diet. On the other hand, indigestion and poor food choices create fermentation & toxicity which weakens your entire body. Poor quality food choices lead to poor quality blood and organ health. That's why, for over 5,000 years, Ayurveda has believed that diet and digestion is the first step to health. This program offers answers to seemingly baffling digestive disorders, such as IBS. Unlike other medical traditions, IBS offers a favorable prognosis in Ayurveda. The key to IBS is identifying the underlying imbalance, a skill you build each day in the program. You will learn how to penetrate through to the root of digestive tract disorders, from simple disorders such as constipation, to more complex problems such as how to restore appetite after chemotherapy. As we explained above, when there is a problem with your intestines, it creates a problem in your whole body. Fortunately, your intestines are modified skin and just like skin, your gut has the capacity to heal quickly. However, even though healing digestion is theoretically easy, the reality can be tricky. Ayurveda has a 5,000 year old approach to navigate the tricky situations that arise in restoring gut health. The program includes a powerful blend of presentations, discussions, interactions, and guided personal experiments. Each week will start with 1 to 2 pre-recorded presentations, about an hour long each, introducing you to new ways of thinking and understanding digestive health. Presentations will be accompanied by exercises, case studies and food experiments to facilitate your personal discovery process. Then you will attend 3 live hour long classes weekly including: 1) a question & answer session discussing the presentation, 2) an in depth review of a case study related to the disorder, and 3) sharing the results of food and body awareness exercises. All live classes & discussions will be recorded for those who are unable to attend. You will also be invited to participate in an online Facebook discussion group, so that communication with the group and teachers is always at your fingertips. Learn from anywhere in the world, even while on vacation! In summary, expect to spend about 8-12 hours of class time and study each week throughout the course. Your certificate will be awarded at the end of the program, contingent upon attendance and completion of assignments. Mouth - Appetite, anorexia, bulimia, etc. Stomach - Burping, acid reflux, ulcers, nausea, weight loss, etc. Liver / Pancreas - Enzyme deficiencies, gallbladder, etc. Small intestine - Leaky gut, allergies, celiac, intolerances, gas, etc. Colon - Constipation, appendicitis, diverticulitis, etc. We aim to take a complex topic and make it easy. In fact, we believe the ability to simplify without losing any rigor is an essential skill of any practitioner. Ayurvedic practitioners are, after all, teachers. So we aim to teach you how to teach your clients. We'll teach you how to talk about digestion in simple & easy terms your clients can understand. We'll also show you the secrets, tips, and practical advice from our clinical practice. And, give you great sound bites you can use to educate your clients & help them experience their body. A comprehensive program to drive your knowledge and expertise in digestive health to the level of mastery. Expect to be challenged, heard, valued, encouraged and supported throughout your development in the course, not only by teachers and staff, but also by other students. Through the course of the year, a tight knit group forms as we learn from one another. Each of us, teachers included, will experience powerful & transforming growth. Recommended food and body awareness exercises will greatly facilitate your awareness of your own digestion, a key component to your mastery of this subject. Assignments and tests are graded pass/fail and are given in a supportive, non-competitive spirit of learning. Half of all students who enroll are Ayurvedic practitioners. Others are nutritionists, nurses, yoga teachers and other professionals. Some students will be herbalists, Chinese medicine practitioners, and medical doctors. We welcome anyone from a healthcare related profession who wants to improve their practice by mastering integrative digestive health & wellness. 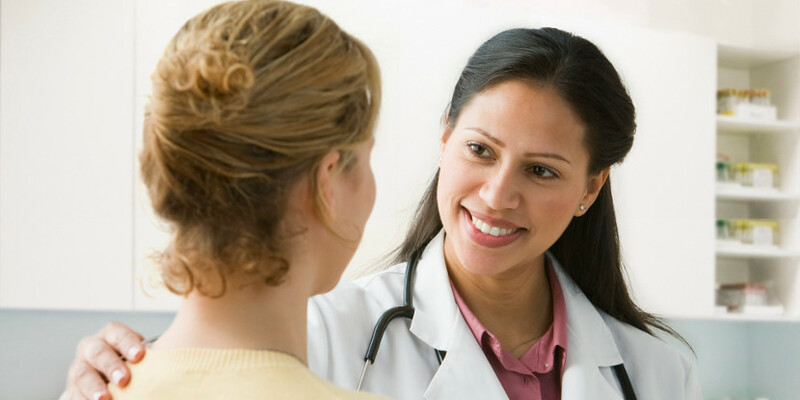 Under certain conditions, we also accept individuals who do not have a professional healthcare related practice. Please contact study@joyfulbelly.com with any questions in this area. Student discounts are provided to encourage your learning & discovery from the moment you register. Membership to our Alumni Facebook group. Drawing on years of research and clinical experience specializing in digestive disorders, John Immel directs the Joyful Belly's Mastering Ayurvedic Digestion and Nutrition 500 hour program as well as the Fundamentals of Natural Healing Ayurveda Health Counselor 750 hour program. He is the founder of Joyful Belly, an educational Ayurvedic healthcare website, and oversees the Joyful Belly Clinic. What if I have no prior experience in complementary medicine? Our approach to learning is very practical and experiential. 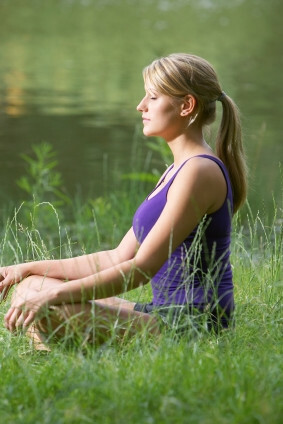 Many of our students have no prior experience with Ayurveda and are successful in the program. The supplemental lectures each week lay the foundation for grasping Ayurveda's main concepts and the main lecture introduces a specific pathology. The program weaves Western science, TCM and Ayurveda together in a unique way - creating a picture of understanding that no one has seen before. The weekly exercises allow you to experience what this complimentary form of medicine feels like - what it actually does in your body - so that your understanding of the subject matter grows intuitively as well. Is this the program too advanced for me? Prospective students often wonder if this course will be too advanced for them. That is rarely the case. In our clinical approach, simplicity is the most valuable accomplishment of any practitioner. Ayurveda always reaches into the heart of the end user, offering clear concise communication without the jargon of other healing modalities. That's why the greatest Ayurvedic practitioners are also the best communicators, who know how to present the material in simple, direct way that both inspires the client and is easy to understand. We hope you will find the material readily accessible, feel inspired by our simple approach, and use it to connect with your clients on a foundational level. 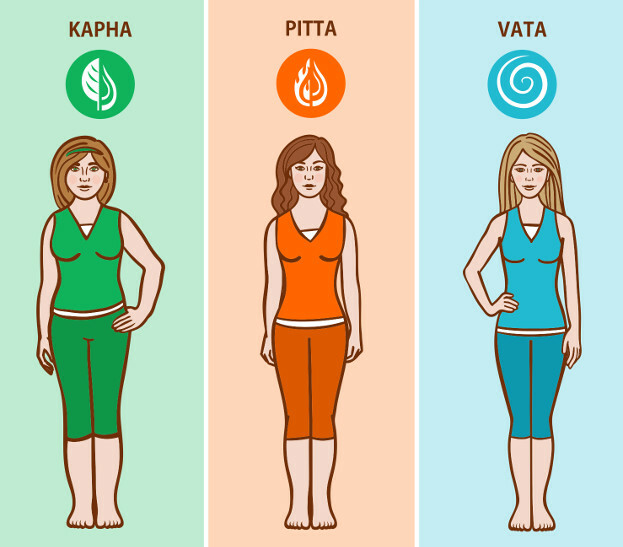 Should I get my beginner's level Ayurveda training before the Master's Program? Whether you are a beginner or a seasoned professional, all those who wish to specialize in diet, nutrition and digestion will find this course rich in new perspectives and engaging content. Since we present the content in language even your clients can understand, a background in Ayurveda is not required to enroll. Many health professionals take our program instead of basic Ayurvedic training because they want to master digestion & nutrition, instead of studying to be a generalist. 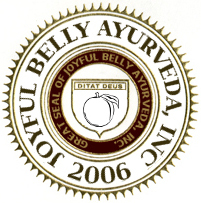 You will be certified as an Ayurvedic nutrition and digestion health coach through Joyful Belly. You may also be eligible for additional certifications through AAPNA. Ayurveda is still an unlicensed field in most U.S. states. Even those of who have practitioner status are still only educators in the eyes of the law. 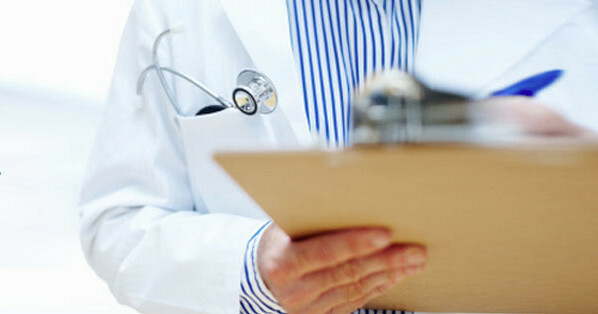 Only a qualified, licensed medical doctor can diagnose, prescribe or treat disease. Legally, you will be able listen to people's health concerns and educate them on the Ayurvedic perspective and approach to those concerns including diet, lifestyle and herbs. Please seek legal advice if you have questions about your scope of practice after graduating. 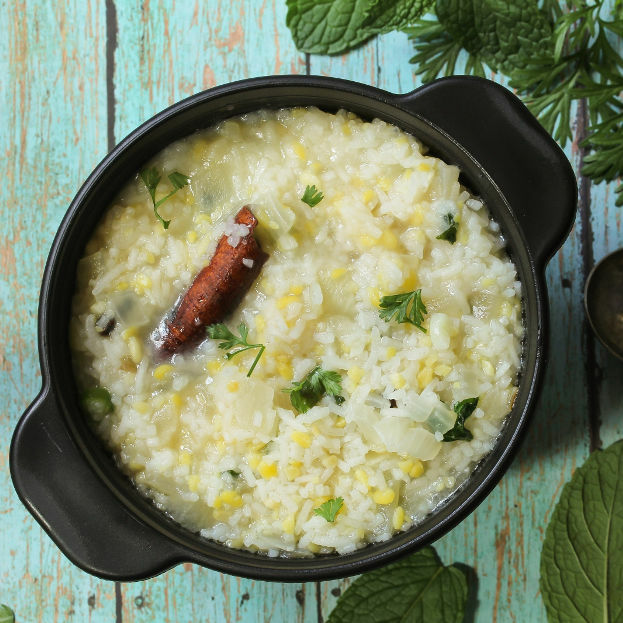 Your certification through AAPNA as a 'food consultant' allows you to recommend food to balance vital energy in the digestive system, and use Ayurvedic principles to correct imbalanced doshas and gunas in the digestive tract. Ayurveda is an unregulated and unlicensed profession in the state of North Carolina. You will be bound by any existing licenses you have. For example, massage practitioners will not be able to offer Ayurvedic wellness tips during a massage session as this will violate their massage license. Instead, your client will have to sign up for a separate, Ayurvedic session. Please check with your certifying body and state on limitations of using your certification in your existing practice. One of the things that makes our program unique and accessible to all is that we teach Ayurveda from an experiential point of view, instead of a mystical one, only. Ayurveda does have an energetic understanding of the body, but it's different from energy medicine. What you learn in the program are concepts that you can experience in your body. You learn the foundation of Ayurveda's ancient wisdom and then experience it directly creating cause and effect connections akin to the scientific method as well as intuitive understanding. Our students from Western medical backgrounds find this creates a more robust understanding of health and healing for them. Yes, you will learn many of the most effective herbs in supporting digestive health. Part of each week's homework assignment will entail creating an herb formula and you will have access to a reference sheet on how to do that. There is a certain amount of work that must be completed by the end of each week in order to earn your certification and keep up with the program. However, within the week you can do the work on your own schedule. We understand that life events may prevent you, from time to time, completing assignments on time and have a policy to accommodate you. Extensions are generally granted if requested at least two weeks in advance. You are also given a certain number of unexcused absences and late homeworks for unexpected schedule changes. Yes. This course is designed for the busy professional, is family friendly, and quality of life focused. Granted there are assignments that must be submitted each week, but you design your own schedule. Breaks will give you ample holiday and vacation time with family. Our liberal extension policy gives you the freedom you need to enjoy life while you develop your professional skills. Will there enough mentoring / support? Your homework will be graded with comments each week to help steer you in the right direction. The 3 live weekly lectures and Facebook group also provide an opportunity to voice questions and concerns. We will walk you through the steps of your thesis writing - providing feedback and guidance on everything from developing your topic, to drafting your outline and each phase of paper writing. Weekly office hours are available to address any concerns or questions you might have. After graduation you will have an opportunity to take a Clinical Mentorship program to continue learning. Does this course include writing a thesis? Yes. The mere mention of writing a thesis strikes fear into the hearts of many students. We're aware that you may not have written an essay since high school, or that, for international students, English may not be your first language. Fear not! We will guide you through every step of the process. Most students are very proud of their thesis by the end of the course and surprised to discover the value of their accomplishment far exceeded their expectation. The thesis writing process is broken down into 5 phases so that your paper evolves step by step throughout the course. Initially you choose a topic, then you develop an outline, then you follow through by submitting your paper in stages. Each stage is a bite size chunk of the whole project so that your thesis develops organically - allbeit with hard work and focus. While writing a thesis may sound daunting, but it's really an exercise of delving into what excites you most. It's an opportunity to personalize the course as well. You will be able to choose a topic relevant to your personal health, the health of a loved one, or your family. Writing a thesis helps you specialize in some aspect of digestive health, which makes your skills more marketable. Rather than offering scholarships to a select few, we have opted for a competitively priced program accessible to all. Although we cannot offer scholarships, we do offer payment plans. Please contact study@joyfulbelly.com for details. We offer the course beginning every October. Space is limited, so it's best to register early. Once you register with your deposit, you'll receive participation instructions over email. Throughout the program, you'll receive weekly instructions to guide you through each step. You'll also have an opportunity to ask questions during group discussions each week. Our student body is one of the greatest assets of this program. Primarily, we accept students who are determined to succeed and make a good name for Ayurveda. We screen for students who are should be self-motivated, disciplined, and excited to participate. That's why we created a demanding program - gear up for excellence! Generally, professional experience in a health and wellness related field is required. 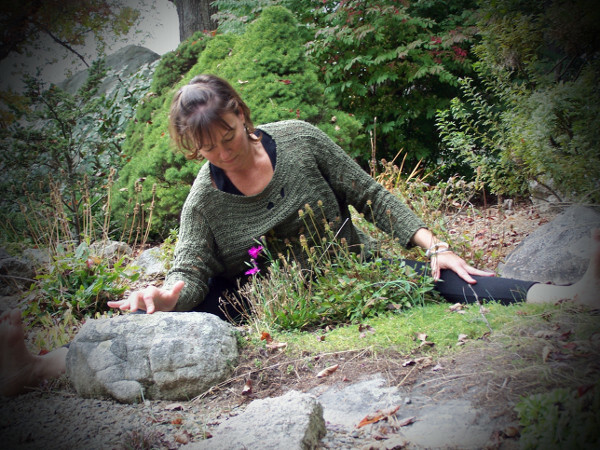 Your field could be massage therapy, yoga, herbalism, a medical degree, or perhaps you are an Ayurveda practitioner. If you do not have professional experience, you may still be accepted if you can demonstrate your commitment to earnest self study prior to enrollment. Although we welcome students who have demonstrated academic excellence, we value body awareness, emotional intelligence, and sharp instincts along with book knowledge. Currently, we are still accepting applications for this year's program. There is no deadline for application, however we expect the program will be filled to capacity, and applications are considered on a first come, first served basis. The tuition fee for the entire program is $4,499. 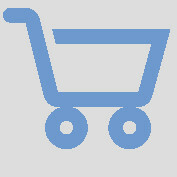 When you sign up, you will be enrolled in a monthly payment plan to spread out your payments. We follow the North Carolina policy for refunds, detailed in our course catalog. You will receive a full refund if for any reason your application is denied. You can save an additional $250 by paying tuition in full before the first day of class.